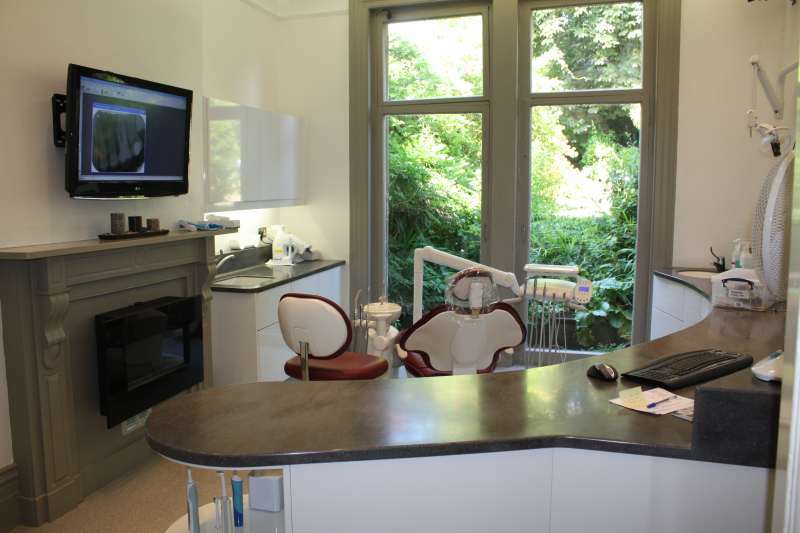 The decision to acquire new dental equipment or to upgrade existing dental equipment is exciting but the entire process can be facilitated by choosing the right equipment and by excellent planning. 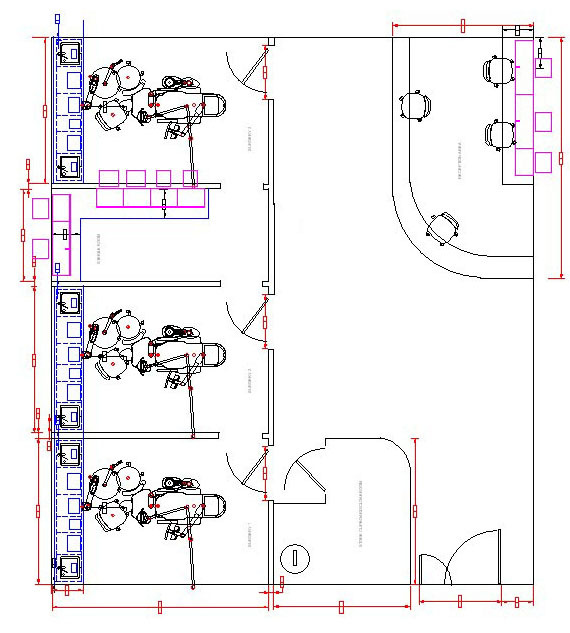 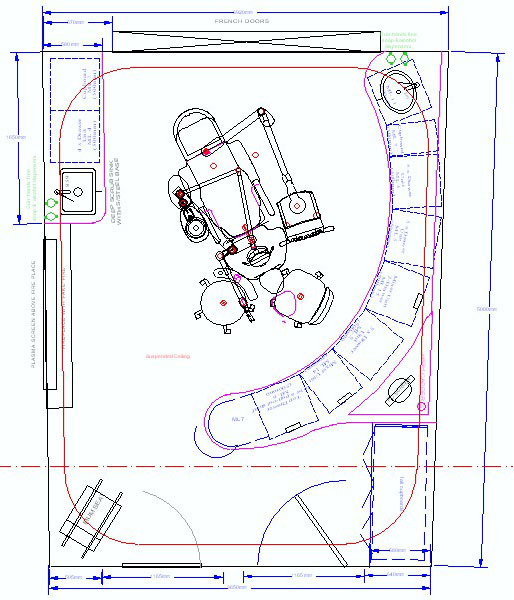 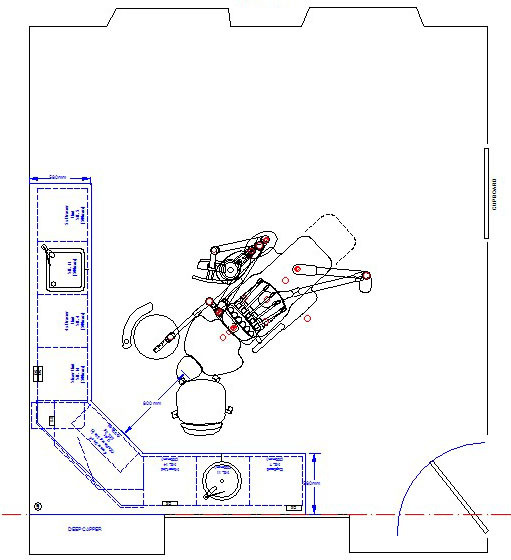 Practical consideration must be given as to how your surgery design/layout will accommodate the new equipment. 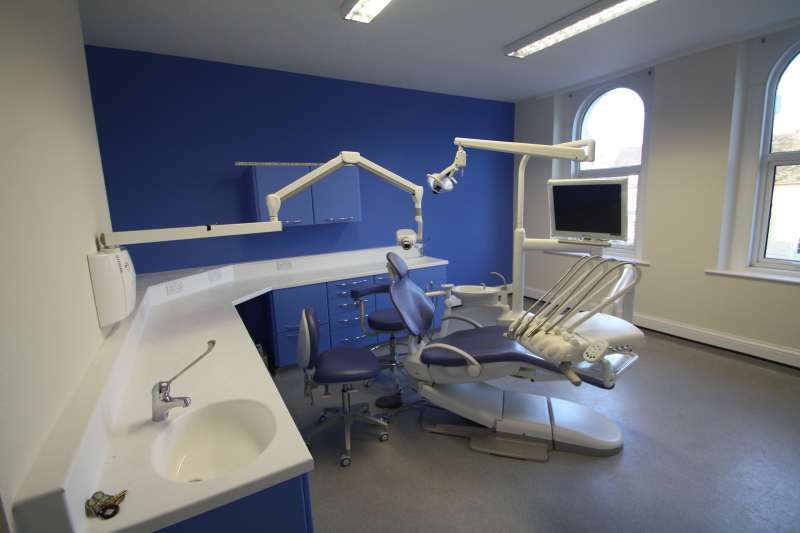 able to offer impartial advice based on our experience and technical competence. 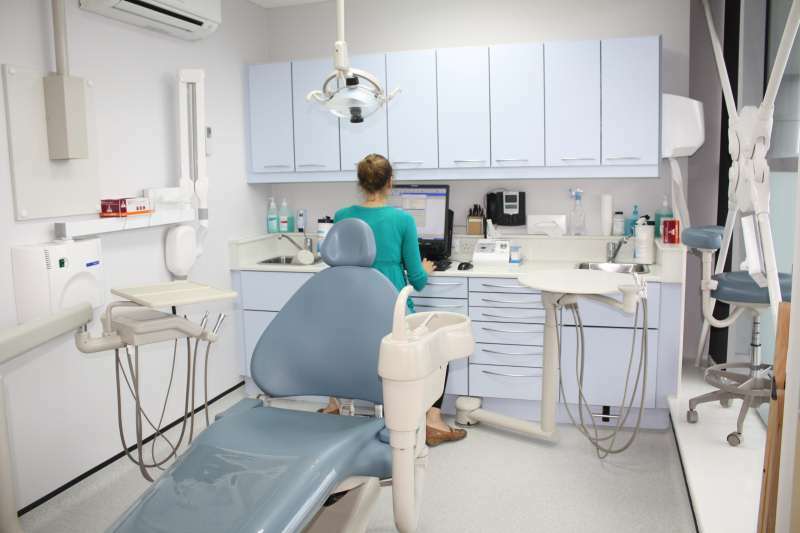 The requirements of the PCT meant that this new build above a shopping center had to accommodate three dental surgeries, as well as a central sterilization area accessible by each of the surgeries. 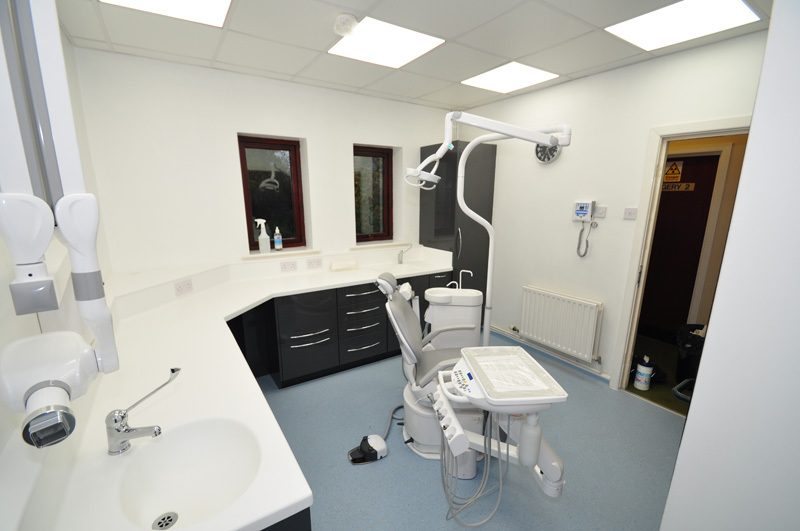 Although smaller than the ideal surgery, this design is practical and actually provided three very useable surgeries.